Gorgeous Blaine home on fenced corner lot. Updates to kitchen include tile floors, Stainless steel appliances, center island white cabinets and is wide open to dining and living room. 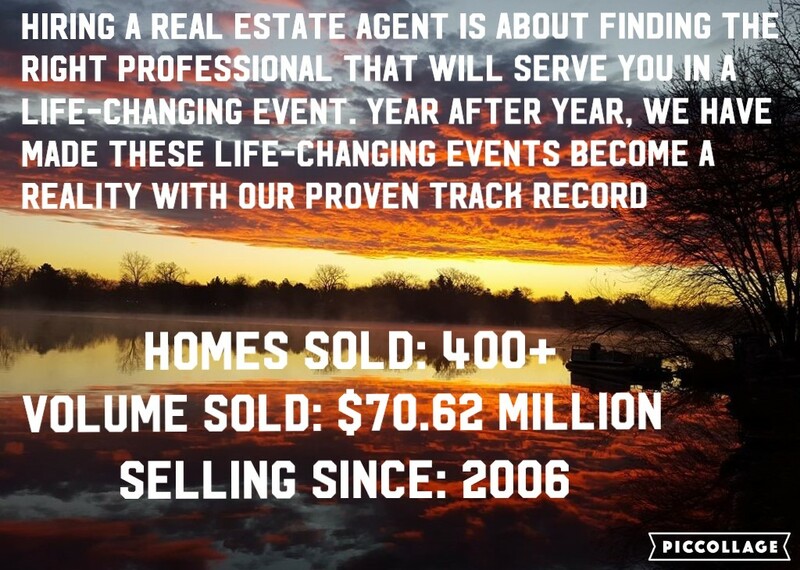 2016 was a year to remember for the SOLD by Friday team. This blog includes a great read of our we performed, news for 2017, what drove us, and the growth of our team. 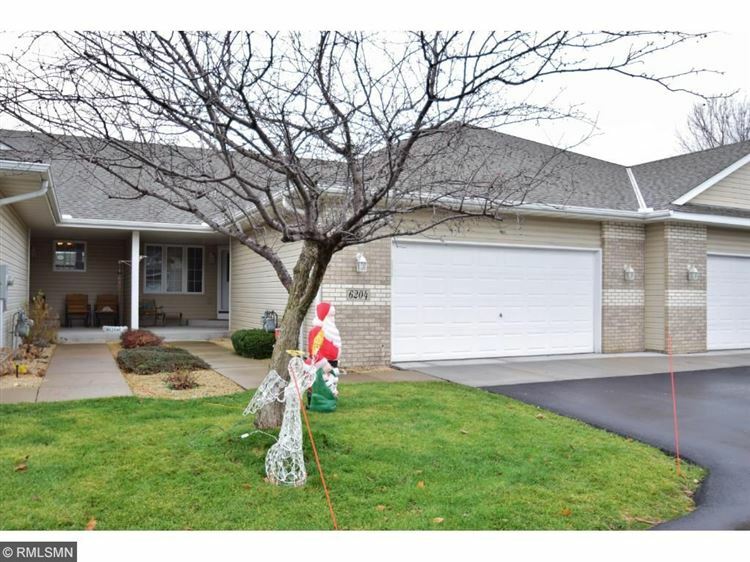 All one level living , yet a full walkout basement too.